In 1868, Mark Twain travelled to Europe aboard the steamship Quaker City and wrote about his experiences in The Alta California of San Francisco and the New York Tribune and only subscribers could read them. These documented journals of his travels catapulted the author to international fame as they were later published in book form in 1869. 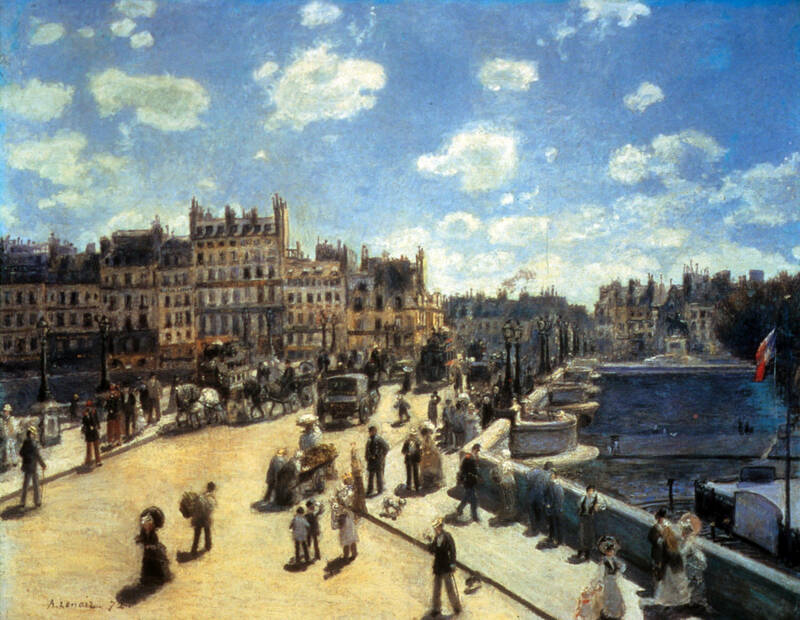 Twain experienced a Europe whose historical monuments and geography are still familiar today, but whose culture and peoples are much different. Twain’s writings in Innocents Abroad bring to mind Voltaire’s experiences of the world a century earlier, in 1759, in which he wrote the classic Candide, based upon his world travels. Both writers observed the world of their time in a humorous, satirical manner while painting a picture of a civilization that most would not have the fortune to experience through extensive travel. 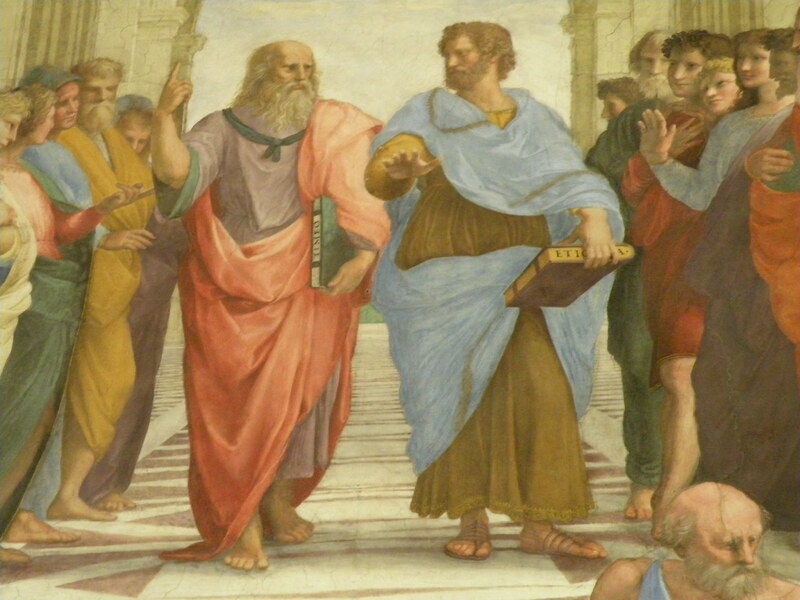 Twain and Voltaire both brought the world to their readers. In Twain’s Preface he states that this is not a record of a scientific expedition full of “gravity, profundity and impressive incomprehensibility” but rather it is a record of a “picnic which has a purpose”(xii). Twains journey starts in Paris, then to England, Scotland, Switzerland, Italy, Vesuvius, Constantinople, Smyrna, and finally ending in The Holy Land. Twain remarks on his European travels with humor, sarcasm and delight. However, his tone changes once he reaches the Holy Land. His heart becomes transformed as he walks where Jesus walked. As he recounts the Biblical history along with his geographical history, he sees Jesus in a new light. Twain remarks, “I cannot comprehend this; the gods of my understanding have always been hidden in the clouds and very far away…Christ knew how to preach to these simple, superstitious, disease-tortured creatures and when they saw him make the sick whole with a word, no wonder they worshipped him”. This tome is nearly 400 pages, but I believe it is one of Mark Twain’s best works. In this blog, I have recounted some highlights of interest from Twain’s observations and reflections of his journey. 1. Rock of Gibraltar: Queen’s Chair: The Queen of Spain placed her chair on the highest point when the French and Spanish troops were besieging Gibraltar and said she wouldn’t remove it until the English flag was lowered from the fortresses. 2. Tangier: Tangier is a foreign land straight from Arabian Nights, with a massive stone wall of more than a thousand years old. There was no white man visible; mainly Jews. When Joshua drove out the Canaanites, they came to Tangier. Hercules came here four thousand years ago clad in lion-skin. e. Vesuvius: Blue grotto, the Isle of Capri, crater 250 feet deep f. Pompei: buried in ash 1800 years ago, still as it was: mosaic floors, stuccoed walls, ornamented bas-reliefs abandoned houses, business, Forum of Justice. Pompeians were luxurious in taste and habits, lovers of art; public bulletin board etched in stone. Twain asks, “What would a volcano (or flood) leave of an American city if it rained its cinders on it? Hardly a sign or symbol to tell its story”. Twain recounts the story of Pliny the younger who on the 9th of November, A.D. 79 pleaded with his mother to leave the area toward safety and she begged him to leave her to perish and save himself. After traveling over half of a world to catch fitful glimpse, Twain states in his conclusion, “The excursion has ended, and has passed to its place among the things that were. But its varied scenes and its manifold incidents will linger pleasantly in our memories for many a year to come”. Now, 140 years later, these memories still linger. Twain, Mark. 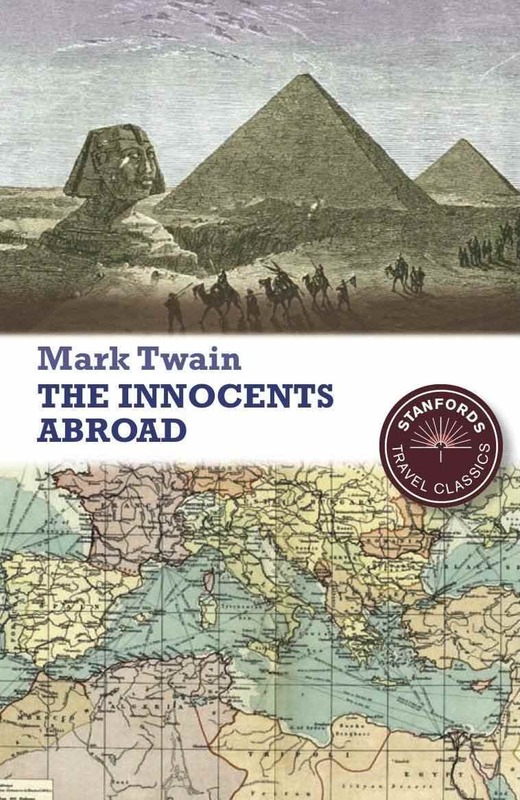 The Innocents Abroad [by] Mark Twain. London: Collins Clear-type Press, 1869. Print. Previous Previous post: My Book Review: Is Paris Burning?